We carry the best equipment for every application. Search our inventory of quality used equipment. When you need to rent material handling equipment, Norlift is the best solution. Schedule a service repair by calling today. We service all types of material handling equipment. Most parts are available when you order; for parts not in stock, we offer next day availability. We offer a complete line of warehouse products from rack systems and dock equipment to carts, bins, and more. 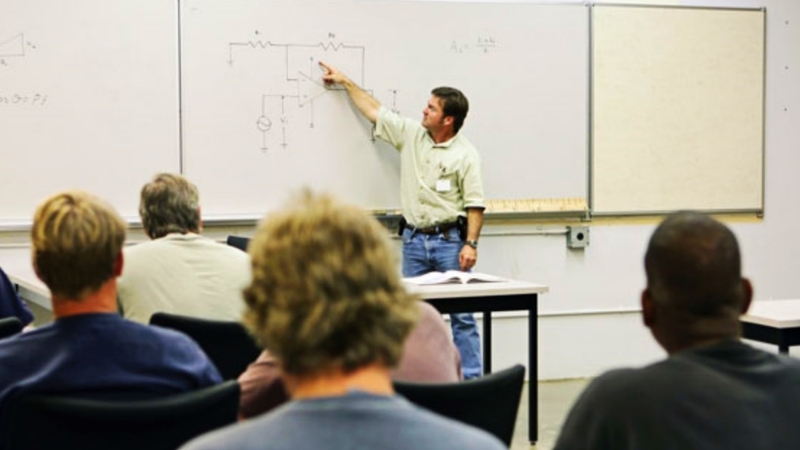 Certify your equipment operators with Norlift's training program. Rent or buy storage and cargo containers to meet your mobile storage needs. We have been locally owned and operated since 1985. Check out our quarterly specials.